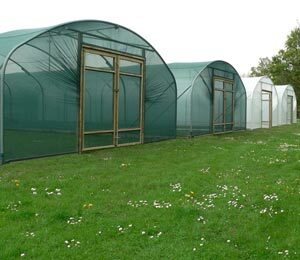 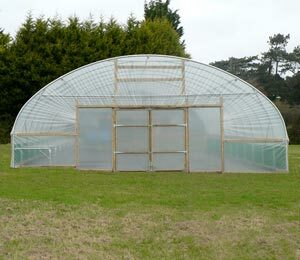 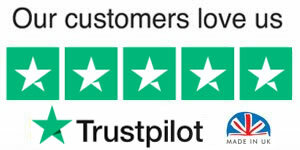 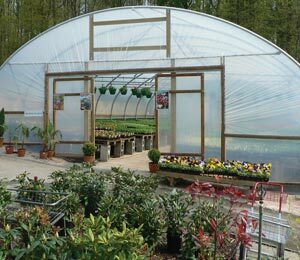 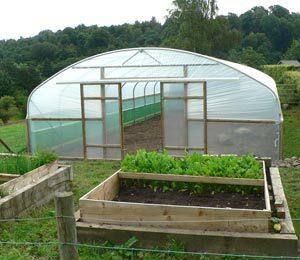 A mini polytunnel is an ideal solution for your garden, because unlike a greenhouse, it can be easily moved should you decide to relocate it. 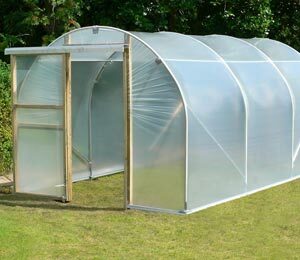 They are a cost-effective addition to your garden, protecting your vegetable crops from the weather and from pests. 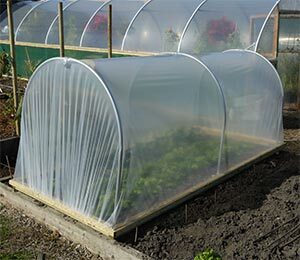 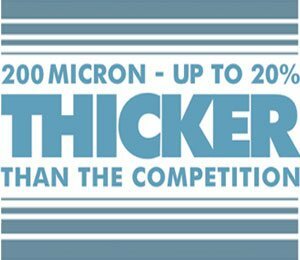 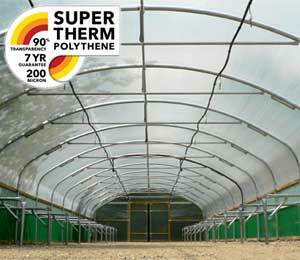 With a mini polytunnel protecting your crops, you will also find that you add at least 6 to 8 weeks of growing time to your garden. 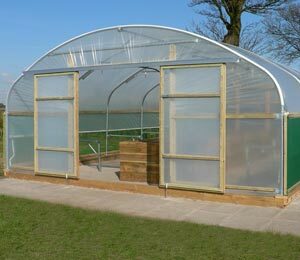 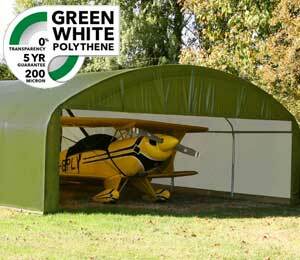 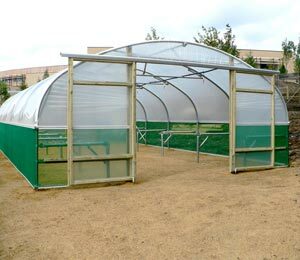 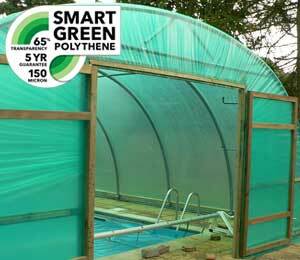 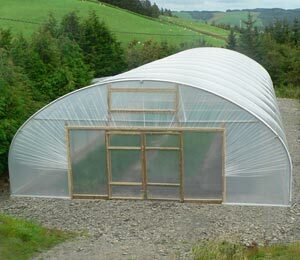 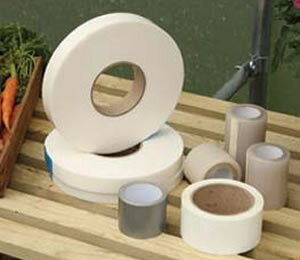 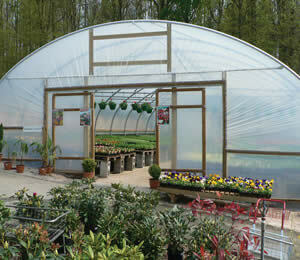 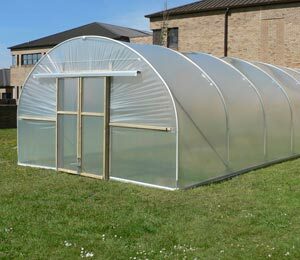 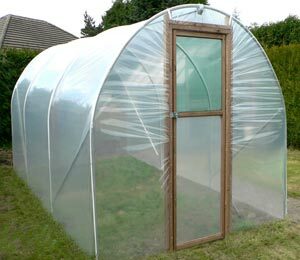 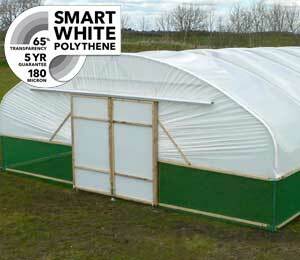 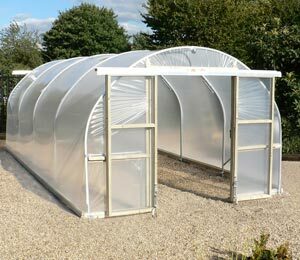 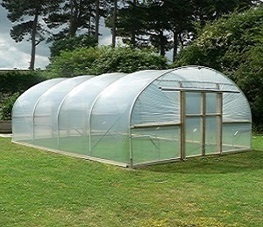 A mini polytunnel, portable plant protector, or small space polytunnel is ideal if space is limited. 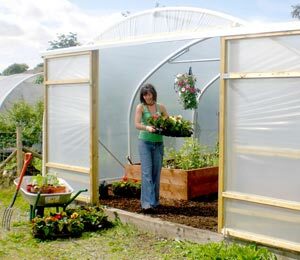 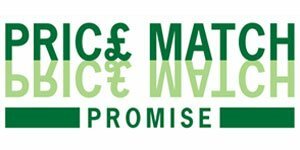 They are also a great way of trying your hand at growing vegetables, as well as introducing children to the joys of growing their own food.